Some of the repairs and upgrades that we have completed that do not fit in the other categories. As I continue working on the web site I will add additional entries here. 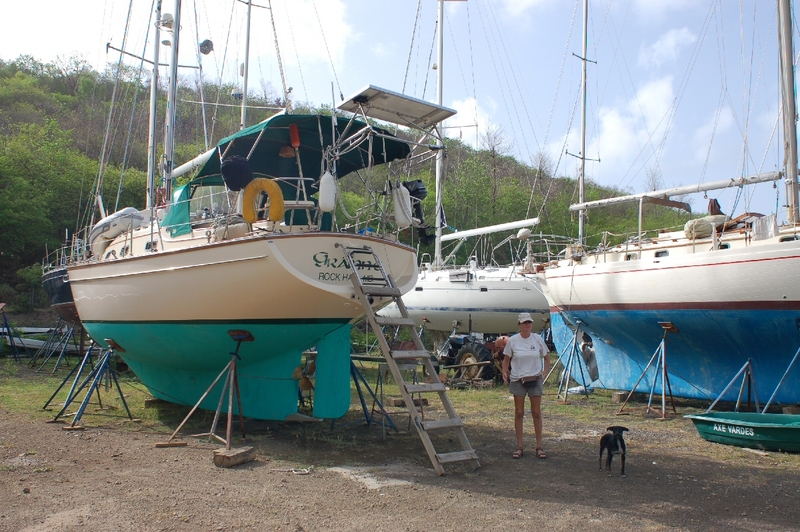 In the meantime, while we are away from the boat for the summer, she sits on jack stands at Grenada Marine, St Davids, Grenada.